Scrolling through Twitter or taking quizzes on Facebook can eat up a significant portion of the day. Be aware of how much time your employees are spending on social media. Some companies choose to block social networking sites entirely at the office, while other managers simply prefer to monitor their team members’ activity, still allowing use of the sites during lunch breaks. Even if your team isn’t hanging out around a literal water cooler, the notion of “water cooler talk” is still a significant time waster to be aware of in the office. People chatting excessively on the way to the bathroom, at the copier, or in the break room can start to cut into productivity. While you want your staff members to get along, as camaraderie contributes directly to morale, it’s important that office friendships don’t reduce the amount of work that’s getting done. We’ve all sat through a meeting that had no real agenda in place. If a meeting truly feels necessary, make sure that it has some structure to it. This way, employees can attend and then be on their way as quickly as possible. 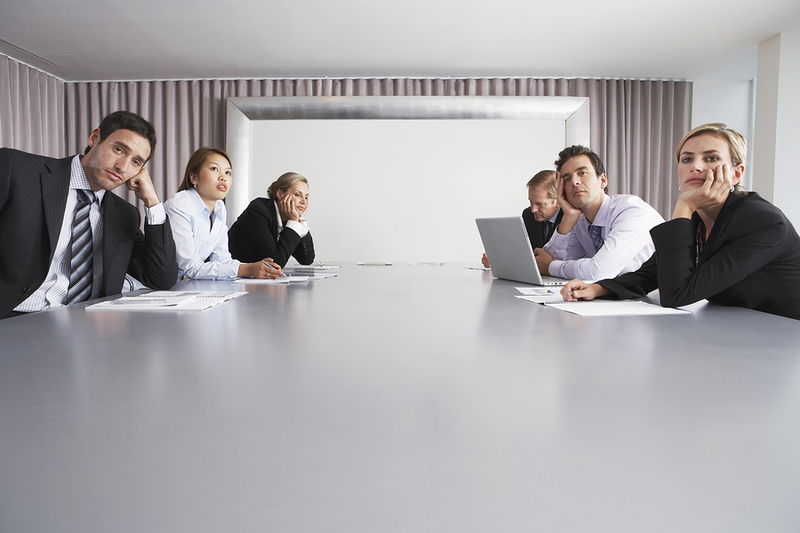 Notes should be taken so that everyone is on the same page upon departing from the meeting. When your team knows that you’re circulating throughout the office during the day, it’s less likely that they’ll spend time playing around on Twitter or chatting about their weekend plans with co-workers. When work is exciting to employees, they’re more likely to stay focused instead of spending time doing other things. Set goals for your team to meet, and provide rewards and plenty of praise when these goals are accomplished. Many managers don’t want to admit that the meetings they schedule are actually a major source of wasted time. Take an analytical look at the regular meetings you call, and see if they’re actually necessary. Could they be shortened? Could they take place every other week instead of weekly? To avoid time wasters altogether, check out our post titled “8 Candidate Red Flags You Need to Watch For” where we explore 8 ways to weed out unmotivated candidates and make better hiring decisions. How do you prevent in-office time wasters in your office? Share with us in the comments!